Welcome the festive season in style as Seaford celebrates Christmas 2017 with live entertainment, lantern parade, market stalls, fresh food and a funfair all day on Saturday 2nd December from 10am until 6pm. Don’t miss live music from Consensus Choral, Seaford Vocal Repertoire, Sam’s tribute act to Sir Elton and many more live acts – at the Main Stage in Broad Street and the High-Street Stage, as well as story time at Seaford Library. 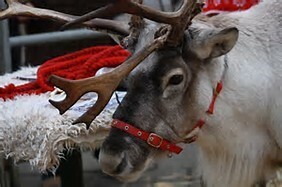 Lookout for our Santa’s grotto, funfair rides and our reindeers who will be visiting us - all to enjoy whatever the weather. Why not enjoy some hog roast and mulled wine to warm you up whilst drinking in the fantastic live entertainment? 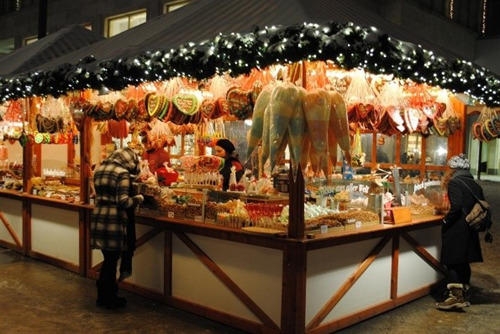 Make sure you don’t miss the opportunity to grab some Christmas presents from the market stalls which will be selling jewellery and handbags amongst many other festive goodies! Make sure to get in early to pick up your Christmas tree too whilst supporting your local charities at the same time. Be proud to support your local community and peruse the goods in the local shops. The French Market will be on Church Street, make sure to pop down to enjoy fresh produce, something for everyone will be available at the market stalls! 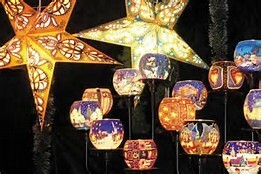 Lantern making is a must, even if you can’t make the parade from 4:30pm, pop along to St Leonards Church Hall (behind Tansleys) to make yours. 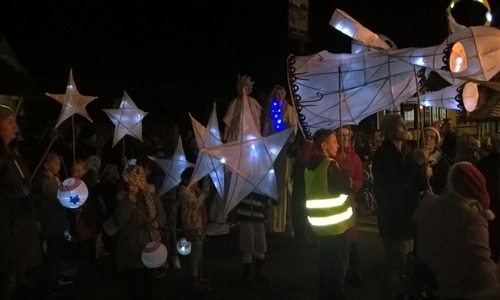 The lantern parade is a magical experience to watch as well as take part in, and you get to take them home with you – LED lighting makes them a fun and safe festive feature to enjoy through the festive period. A peaceful end to the day is available at the Barn Theatre with Wonder Wonder. A PG rated film to enjoy the epic adventure of an Amazon Princess who uses her super powers to help restore peace during World War I. Tickets available on-line www.seafordcinema.org and in the Tourist Information Centre at 37 Broad Street, Seaford www.staylewes.info . Don’t miss Kevin Gordon’s History Tour special, where you can find out about the fascinating history of Seaford and the surrounding areas, starting at the Tourist Information Centre at 10:30 am. Make sure to turn up early to warm up with a mince pie at the TIC from 10am. Should you want to book a stall or help on the day, make sure to contact the organisers via email facilties@seafordtowncouncil.gov.uk, telephone 01323 872975 or through www.seafordxmasmagic.uk or Facebook www.facebook.com/seafordchristmasmagic/ Volunteers are essential in making the day what it is, from helping children making lanterns, helping with event set up and close down, road closures, event control and stall holders. If you can spare an hour or two please call the office on 01323 872975 or email facilities@seafordtowncouncil.gov.uk. 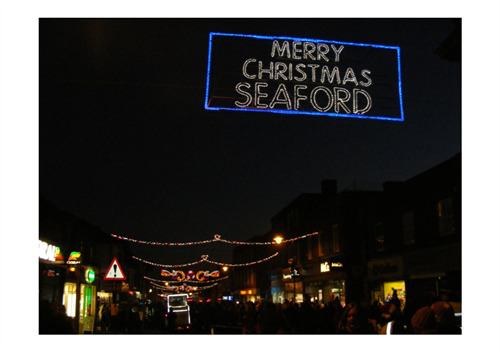 ‘Be Informed’; why not Like us on facebook.com/seafordchristmasmagic or follow us on twitter.com/seafordmagic, to receive any updates.